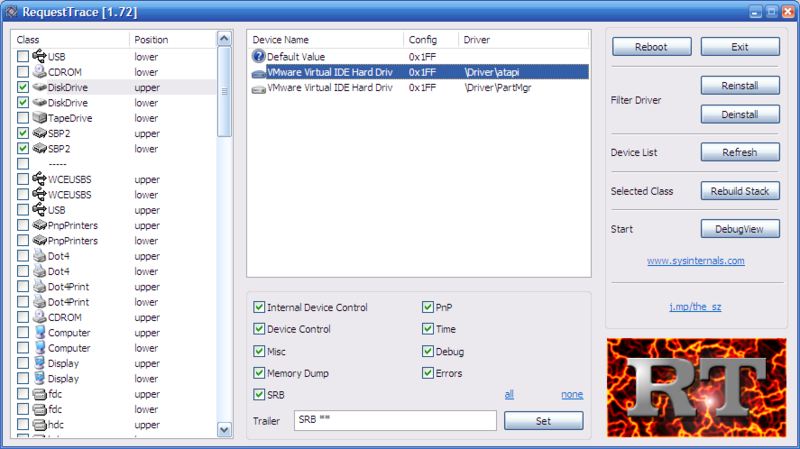 See IRP, SRB and URB requests to any Windows device driver. You can see the request details and data buffer. 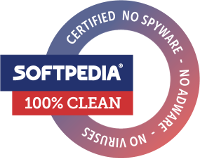 32 Bit and AMD64 Bit versions of Windows 10, 8, 7, Vista, Windows XP and Windows 2000 are supported. On 64 Bit Windows Versions you must disable the driver signature check in the bootloader using bcdedit. Since this is a kernel mode debug utility, please run this only on your debug machine with a backup. Select on the left side the driver class which you want to trace. You can make a right click on a driver class to rebuild the driver stacks of this class. In the middle, all hooked devices are listed. For each device you can specify the trace options. All output is visible in every debugger, like DebugView, SoftIce or WinDbg.